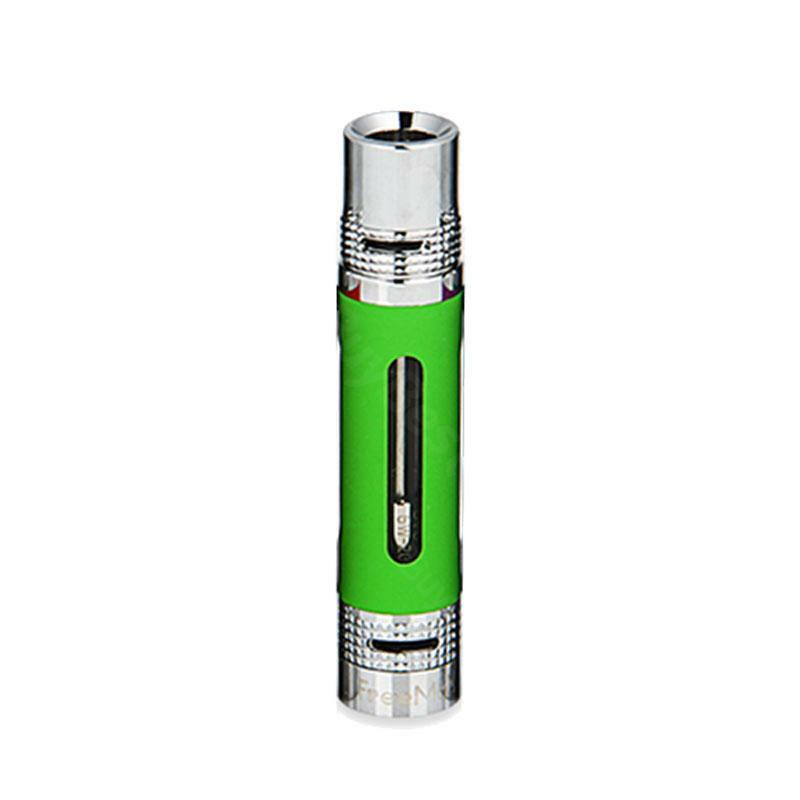 FreeMax iFree20 DVC Tank with AFC Drip Tip - 1.5ml, a new Atomizer from FreeMax with wide mouthpiece. You'll have a special experience. 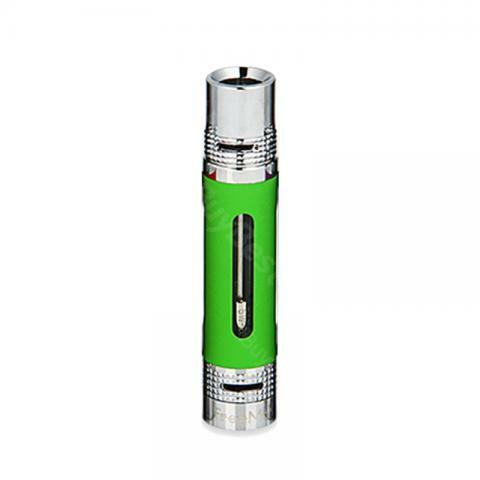 FreeMax iFree20 DVC Atomizer with AFC Drip Tip - 1.5ml, a new Atomizer with wide mouthpiece. You can adjust the airflow with ring on drip tip and connector base. It supports 6W - 20W wattage, which will suit most people's taste. • eGo thread. Compatible with most ego thread batteries. FreeMax iFree20 DVC Atomizer is a 1.5ml capacity atomizer with AFC Drip Tip - 1.5ml, a new Atomizer with wide mouthpiece. You can adjust the airflow with ring on drip.